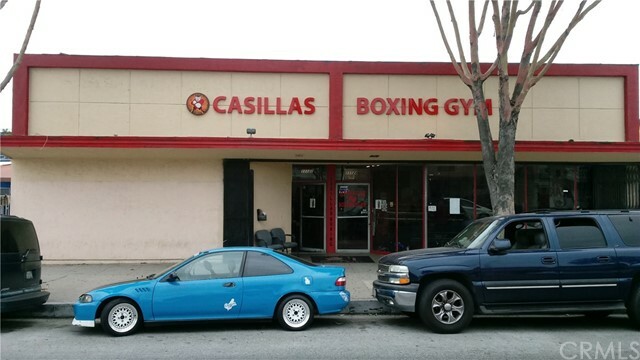 Currently a boxing gym. 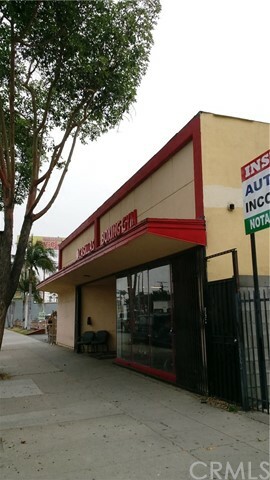 Located on the busy street of Atlantic Ave just south of Imperial Hwy. 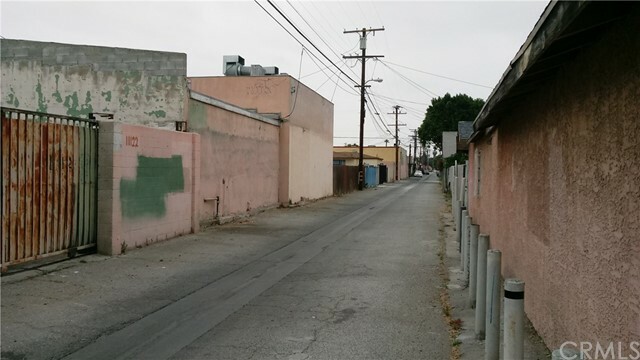 Gated parking with access through alley behind building.